Even though a few of those are the lamp base only, there are plenty of very reasonable shades available separately. This one looks like a winner for $12! These 10 selections just scratch the surface, if you look around on their site a little bit there are many more pretty ones. 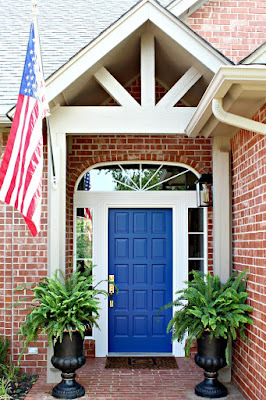 Several of these are available in different colors as well, so have fun looking around! Has a great find surprised you at Walmart lately? P.S. - If you're on Instagram, @whoawaitwalmart (Whoa, wait. Walmart?) is a fun account to follow. They find great stuff from Wallyworld and post it. P.P.S. Nothing was sponsored here today, I just wanted to pass along these stylish finds! crazy! i would not have guessed there! I agree, very smart move with that partnership! They have really had some great stuff lately! I have a sunroom with 8 large windows that measure 48 x 63. I bought BHG 2 inch faux wood window blinds from them and they look beautiful. If you spend $50, shipping is free which is a great convenience. Wow, so good to know! That under $60 group is beautiful! 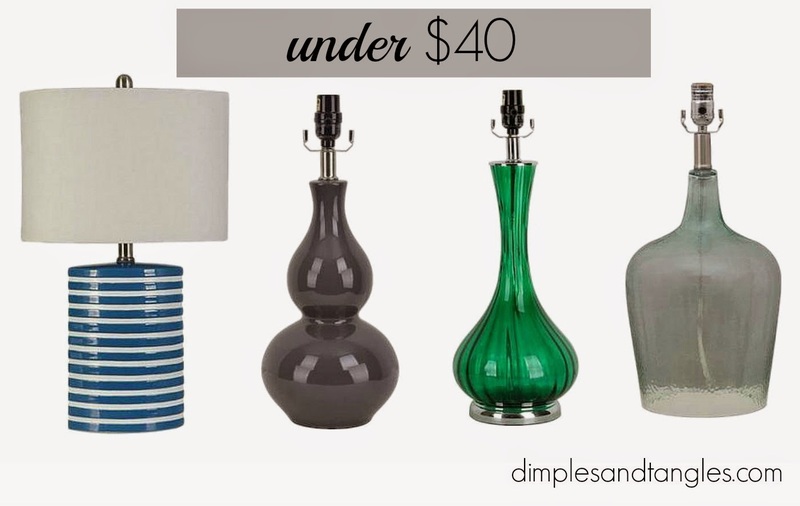 What a timely post - I have been looking for lamps as of late and never thought to look at Walmart! No way!!! I would never have guessed Wal-Mart for all of these. The blue and white in the bottom row is my favorite! Wow! Love that blue & white one, can't believe the price?!!!! Talk about great timing! I am on the lamp hunt. Such great finds! ps I love whowaitwalmart!! Wow, they really are great! OMG that green one! 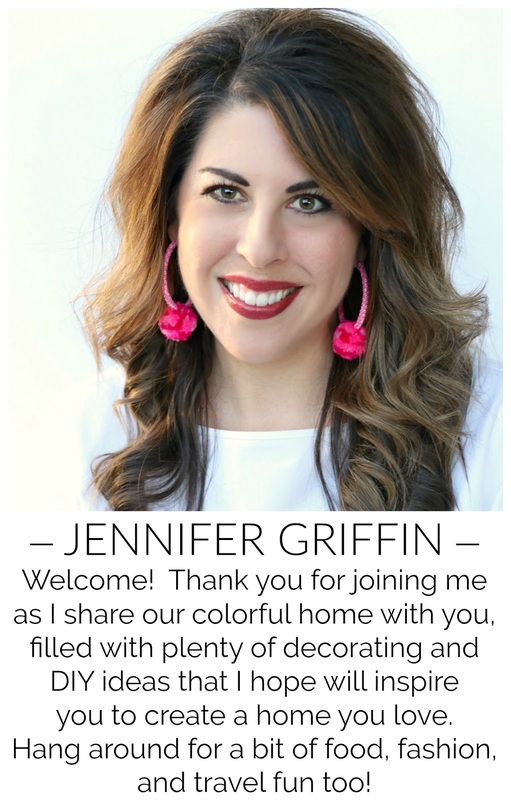 Thanks for the great round up , Jennifer. I've been sleeping on Wal Mart for lamps. Great round up. If you hadn't have said these were from Walmart I would have thought they were designer. Such a great price point!! Wow - who would have thought Walmart?! 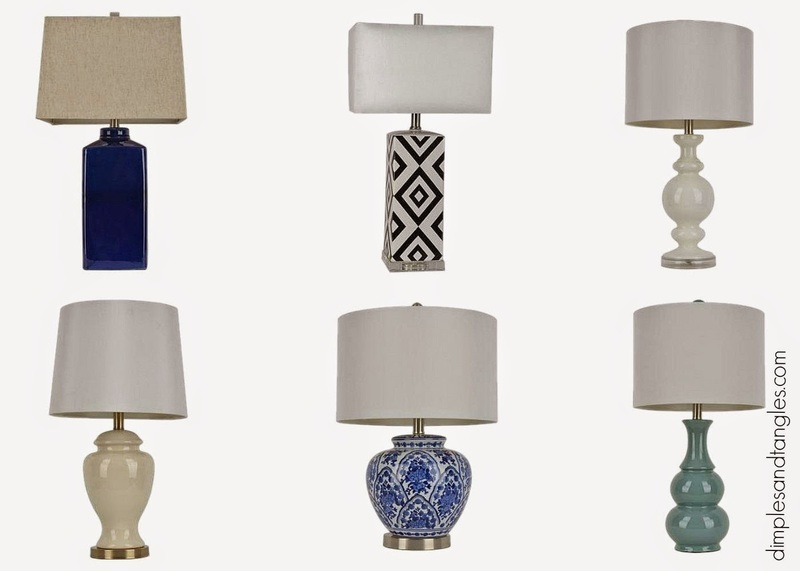 Great selection of lamps! I've seen some stylish lamps & shades in the stores as well. I agree that the BH&G partnership is a great idea! There are some similar finds in other depts too. I cannot believe these are from Walmart! That black and white triangle one is insane! So much better than trying to go the DIY route! I know! I saw one just like that one at Marshall's a while back. I was so surprised at all of the styles they had to offer! What a great find and your timing is perfect. I will definitely check it out. Thank you Sharon, I need a few lamps so I need to do some serious shopping, too! Happy Easter to you as well.